Home Treatment Medicinal Benefits of Cloves In English: Extract from renowned American neurosurgeon of complimentary medicines C. Norman Shelly‘s (M.D, Ph.D) book The illustrated encyclopedia of healing remedies. 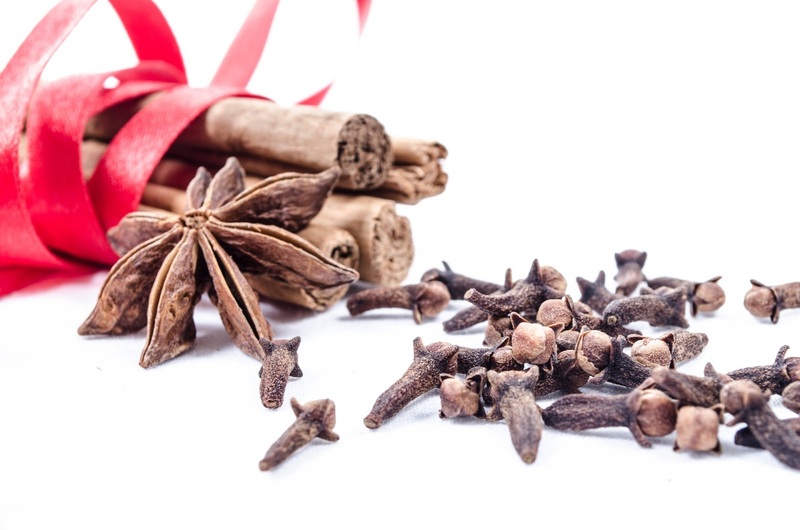 Clove is a form of dry bud found in evergreen trees of world’s hot land. Its maximum height is 12 meter. Its medicinal name is Eugenia Cryophyhllata and it is said that it was first cultivated in Indonesia. 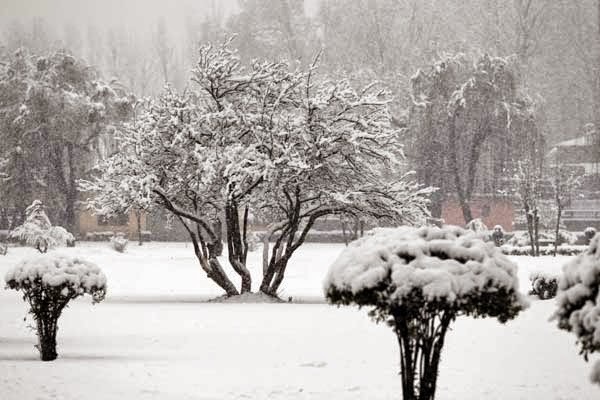 Even now it is abundantly cultivated in Indonesia, Sri Lanka, India, Madagascar and Tanzania. In Asian kitchens it is being used for a long time as a scented spice. But there was a time when this spice was found in a limited area. In other countries of the world clove was a precious gift. 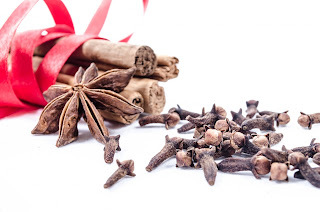 To meet the demand of clove and other such spices of Southern Asian countries Portages and other expeditionary went on world tour and one reason of Valendiese’ to occupy Indonesia was to get clove. Its strong essence is used to scent the environment; it is used as air freshener and burnt as frankincense. Clove is chewed o lessen the foul breath and to make the sweat fragrant. Clove is hot and its taste is strong, other than in food it has so many medicinal benefits. It has the quality to lessen the pain, expulsion of catarrh, to give energy and to reduce constipation. As an anti-bacterial and anti fungal it is used to lessen the itching and swelling of athlete foot. It anesthetizes the nerves so it is used in toothache by chewing it and applying on the pained site. For this purpose clove oil is also used on a cotton ball and putting it on the aching tooth. Clove is used as whole and also in the form of powder; it is used in flue, cough, diarrhea, toothache, vomiting, asthma, indigestion, hiccough and hypo tension. It gives strength to muscles and pregnant women are prescribed to use clove in last months to strengthen the uterus. It ex pulses worms and it is also used as ants repellent. If there is headache due to flue then its massage on head and acciputs relieves pain, its massage is beneficial in reducing edema and swelling. To reduce high grade fever and vomiting it tea is used that produces sweat. To repel the insects and especially mosquitoes needle the cloves on the sides of an orange and hang it in cupboard or in open place insects will be repelled. To reduce the acidity its tea is used it is also used to reduce the depression. Clove powder is used special kretek cigarette in Indonesia and other countries. 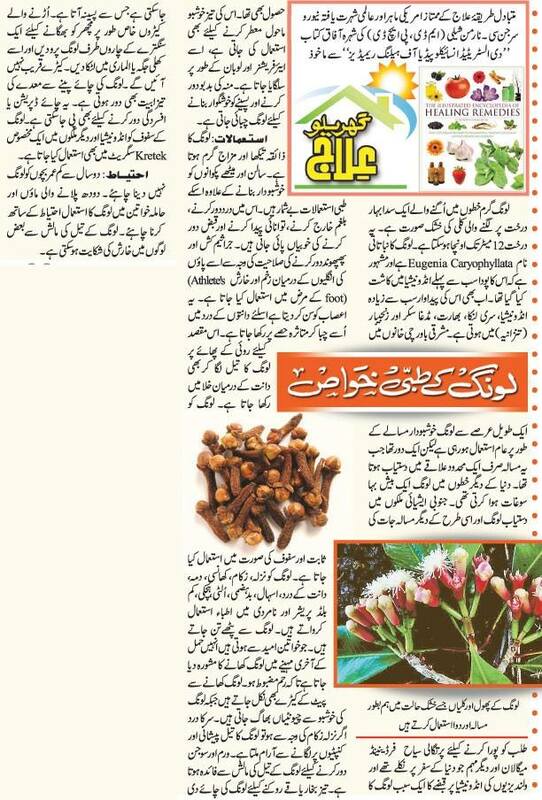 Clove should not be given to children less than 2 It should be used with precaution in lactating and pregnant women. Massage of clove oil can produce itching in some people.